The BeatsX wireless headphones are down to an amazingly low price of just $79. Their originally price is $150. BeatsX are without a doubt an amazing pair of wireless headphones. Not only they sound great but look wonderful too. Thanks to the Apple W1 chip, the entire package gets a double thumbs up. Why? 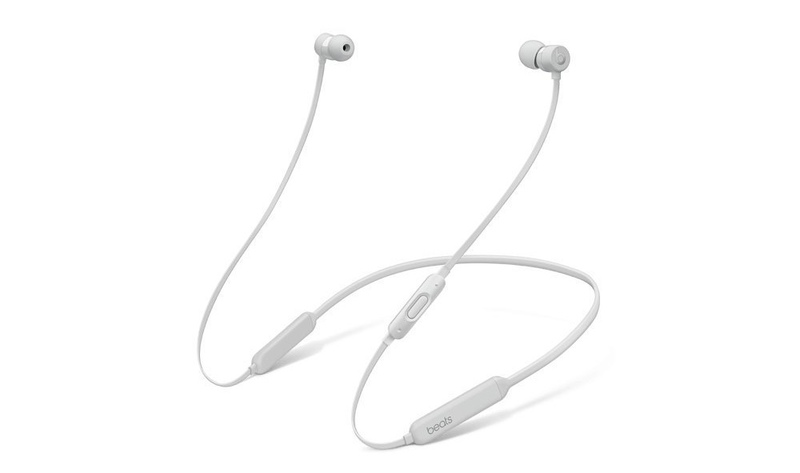 Because if you have an iOS device then you can simply pair these headphones with your iPhone or iPad just by bringing them close to the BeatsX. That’s not all, once paired, the headphones will be synced across all your iCloud devices. The only downside of the BeatsX is that they cost a lot. For $150, everyone might not be convinced. However, if you have had your eyes on the BeatsX for a long, long time, then you will pleased to learn that you can pick up a pair in matte silver color for just $79 for a limited period of time straight from Amazon. Hit the link below and own yours today!